Stay up-to-date with Association activities and professional news. 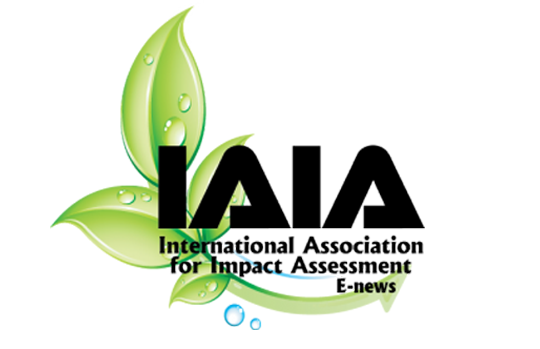 The monthly IAIA e-news shares upcoming event details and deadlines, as well as professional news in the field of impact assessment. Check out a recent issue here.